Host Frank Stasio and WUNC's Capitol Bureau Chief Jeff Tiberii pay tribute to Representative Walter B. Jones. 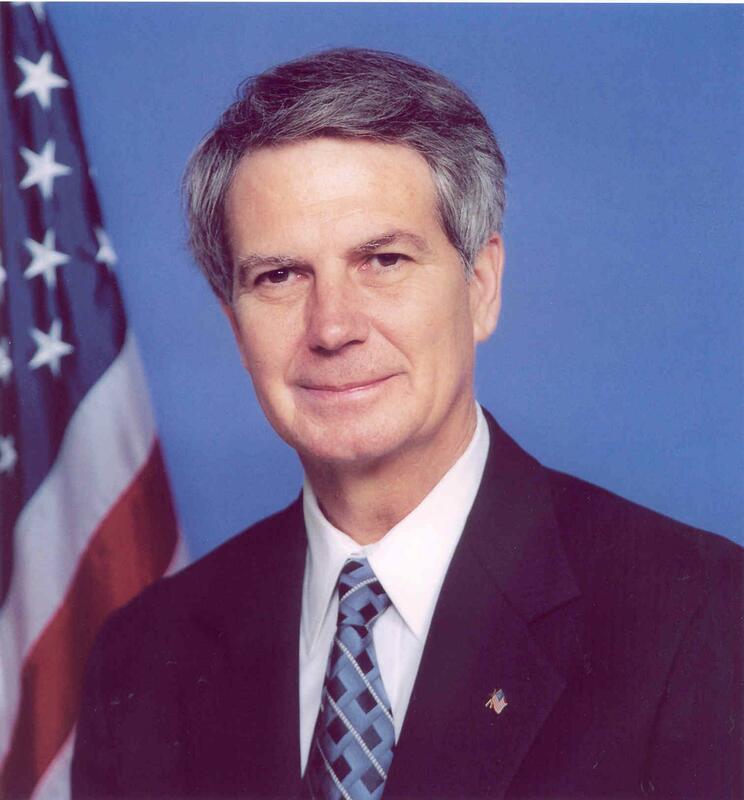 Rep. Jones was elected to 13 terms in the U.S. House. WUNC's Capitol Bureau Chief Jeff Tiberii speaks with host Frank Stasio about Jones’ political legacy, including his long-lasting regret of voting to authorize the Iraq War and his dedication to U.S. military members who fought in Iraq and Afghanistan. A decision on whether to move the state headquarters of the Division of Motor Vehicles from Raleigh to Rocky Mount is being delayed for at least a month. As the calendar nears replacement, WUNC brings you a special hour-long radio program about the last decade in North Carolina politics.